INVESTSHARP PROPERTIES are transaction management consultants who take the confusion out of the residential property investment process. 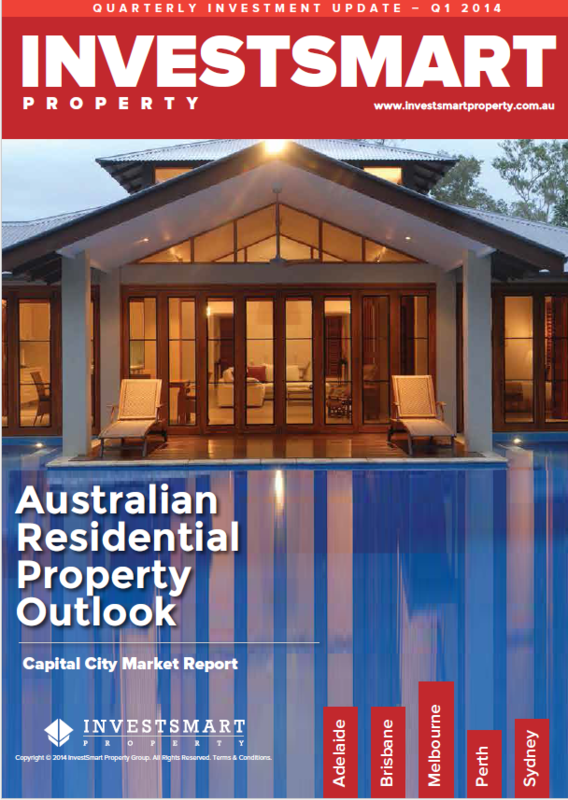 This project involved copywriting for a residential market report for property investors. Information and data was provided by the client.